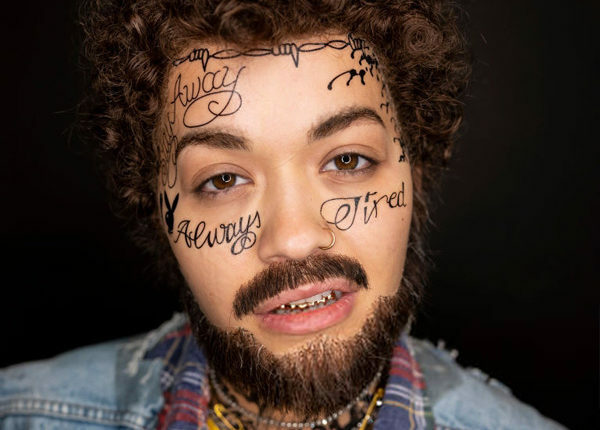 Rita Ora has absolutely won the opening rounds of Halloween with her Post Malone costume from over the weekend! 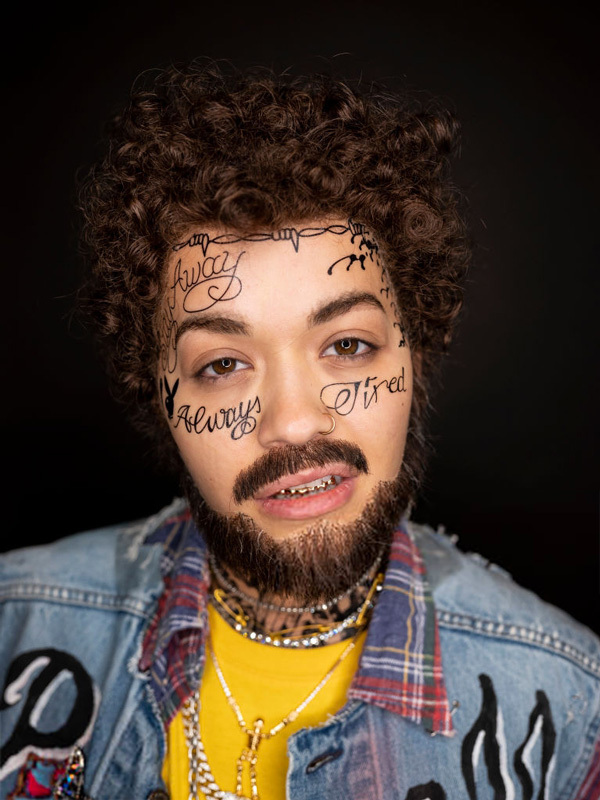 The beard, the face tattoos, look, she absolutely had it done wonderfully! All she had to do was maybe add some of the weirder Post Malone controversies as of late. Want more stories like this? Follow us at @WhatsTrending. BlockChain Report 10/29: Smart Contracts Explained!